I meet vegans every day that have their own theories about a healthy vegan diet and they are all different. I wanted to get the opinion of a Vegan Nutritionist and get some solid facts we can all learn from. 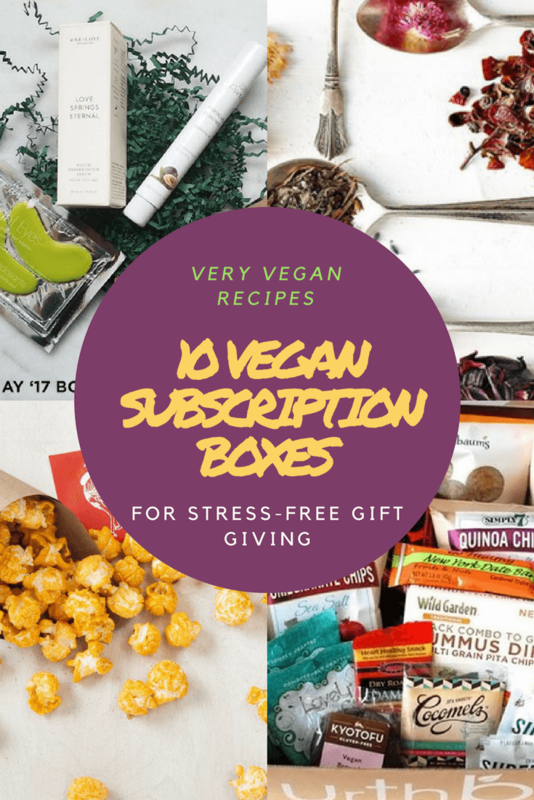 We spent several days pouring over articles and data from respected Vegan Nutritionist like Valerie Rosser, RD, The Vegan RD, Virginia (Ginny) Messina, RD, and more. 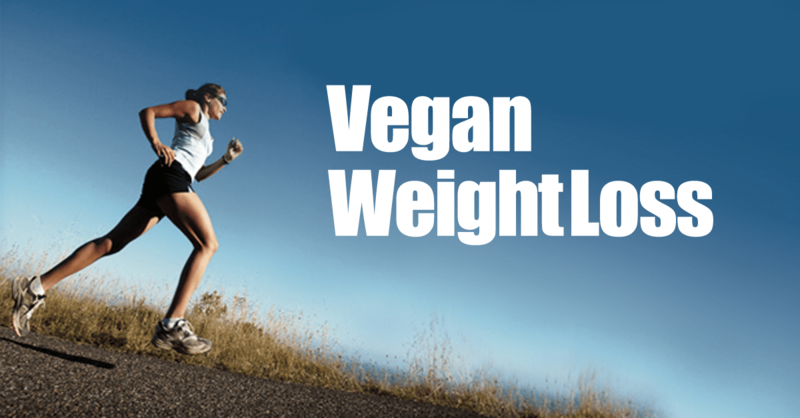 We took the best vegan diet tips and combined them together in this article. 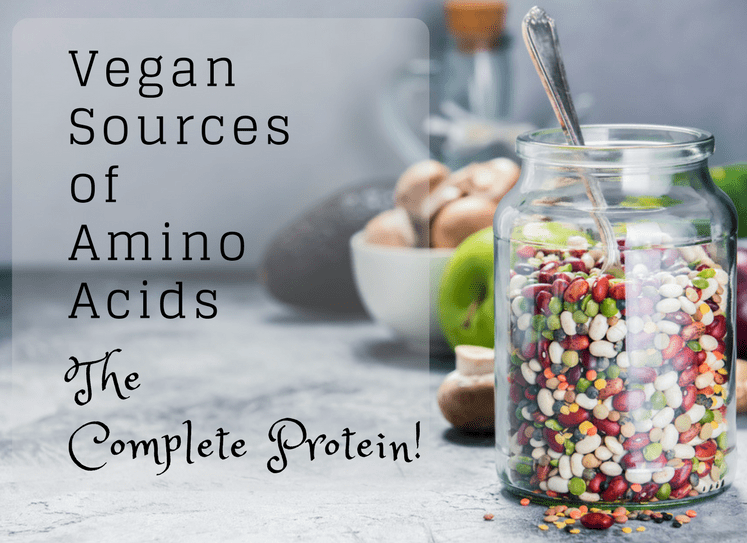 We all know the common questions that come from non-vegans like, “Where do you get your protein?” We all hear them on a daily basis and most of us know how to answer them. Those aren’t necessarily the questions we will be trying to answer here. We wanted to look at vegan nutrition through the eyes of the average vegan like me. I try to be pretty healthy with my diet but sometimes I honestly go for days without paying much attention to what I put in my mouth. If it’s vegan I’ll eat it! There is a huge misconception out there that as long as you are eating food that is vegan then you are eating healthy. That approach doesn’t work for a non-vegan diet and it certainly doesn’t work for a vegan diet. A healthy vegan diet takes at least a little bit of effort. For everyone reading this who doesn’t like to get buried in the details I’ll give you the super short and compact version of eating healthy. Just keep in mind you really owe it to yourself to learn all you can. You only have one body. Take care of it! Here are the most simple things you can do to ensure you are always eating the right vegan food on a daily basis. That is a very simplified set of guidelines for eating a healthy vegan diet. Vegan Nutritionist know that most vegans aren’t even managing to follow these basic rules very often. This is the first step to optimum health. 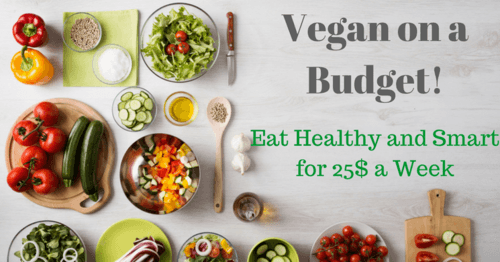 Let’s get started with your mini Vegan Nutritionist Course. This nutrition advice seems too simple. Everyone drinks water so why even include this? That’s a great question and the answer is pretty simple. Very few people, vegan or otherwise, drink enough water. Vegans do tend to eat more foods that have a high water content like fruits and vegetables so they can usually get away with drinking less than the average omnivore. But everyone should drink at least 5 glasses of water every day. If you don’t eat many fresh fruits and vegetables you need to kick that up to as many as 8 to 10 glasses of water a day. This is something you have heard all of your life but it’s true. Water is as important in your body as it is in your car. You must have it. 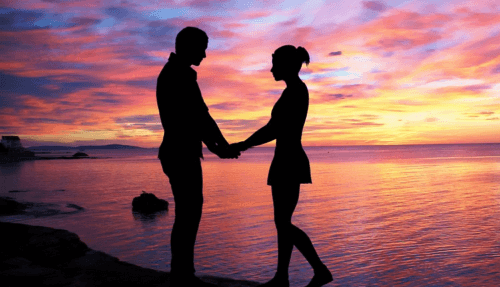 Feel Satiated – Many times someone will think they are hungry when they are actually thirsty. The next time you feel like you want food and it hasn’t been long since you ate, try a glass of water. You may be surprised how satisfying it is. Flush Waste and Toxins – Water is how your body suspends toxins in the body to dilute them and protect you. It’s also how you flush these things from your body. If you aren’t properly hydrated these toxins can build up in your body and cause health problems. Prevent Pain And Inflammation – Water is what keeps things like cartilage soft and pliable. Are your joints bothering you all of the time? Drink more water and see how much better you feel. Nourish Your Cells – Water is one of the transportation systems your body uses to carry certain nutrients you eat to the cells where they are needed. It’s pointless to eat healthy vegan foods and not have those nutrients get to the cells. This seems like something you shouldn’t have to tell a vegan but you’d be surprised. There are as many junk food vegans as there are junk food omnivores. The junk food vegans are saving the animals but they are killing their bodies. I like to eat delicious vegan recipes like vegan brownies and vegan cakes. You can look at this website and see we have thousands of those recipes and I have personally eaten every single one of them. These foods are acceptable in moderation but you need to be careful. When is the last time you only ate fresh produce, beans, lentils, nuts, and seeds all day? Have you ever done that? You should try it sometime and see how amazing you feel when you leave the junk out for an entire day. Disease – There are so many studies now showing that eating vegetables prevents diseases like type 2 diabetes, stroke, heart disease, and cancer. The combination of nutrients and fiber is a powerful insurance policy for your body. Weight – Diets that are rich in vegetables are shown to lead to normal healthy weights. Not only are they nutritious they are low calorie foods. It’s virtually impossible to overeat vegetables so enjoy! Fat And Cholesterol – Everyone, including the casual omnivore, knows the dangers of dietary fat and cholesterol. Vegetables are naturally virtually fat and cholesterol free. You can eat them in abundance as much as you like. Vitamins – Vitamins like Vitamin A, Vitamin C, and Vitamin E, are shown to lead to healthy eyes and skin. They also help mothers stay healthier, rebound from pregnancy weight, and deliver healthier babies. Most people would lump dark leafy greens in with the rest of the vegetables but a good Vegan Nutritionist knows better. Greens are the superfoods of the plant world and there are a million reasons you should be eating more of them. We don’t have time to share a million reasons with you because we are going to a movie later, sorry. How about we just share the most important reasons you need to eat those greens while you forgive me for that horrible joke. Folate – I can’t even tell you all of the reasons Folate is important. First of all it makes a lot of the other nutrients you eat work correctly. If you want to get their benefits you need Folate. It’s been shown to play a key role in preventing digestive disorders, cardiovascular disease, and even birth defects. Aging – There have been several studies that demonstrated a strong correlation between anti-aging and dark leafy greens. This is attributed to things like high fiber, nutrients, and the alkalizing effects greens have in the human body. Diabetes – A diet high in greens has been shown to bring blood glucose issue back under control. The Magnesium, Omega 3 Fatty Acids, and Polyphenols found in greens have shown amazing properties in regulating blood sugar levels in type 2 diabetics. Immune System – Your gut bugs, or the microbiome, need to be fed to thrive. The type of gut bugs you have depends on what you feed them. Diets high in animal products produce low diversity in the microbiome. A vegan diet full of healthy fibers feed the good gut bugs that fight sickness and disease. When you mention eating whole grains to most people they think of whole wheat bread. While there is whole grain in whole wheat bread it’s not what Vegan Nutritionist are talking about. To get the health benefits you need to eat actual whole grains. There are a lot of reasons to eat beans, lentils, or legumes every day. Instead of going into great detail about those various benefits I’ll just mention the primary one. Protein. Beans are the ‘meat’ of the vegan world. They have have the most healthy, plant based, protein by weight of anything else in the plant kingdom. I like to plan for most of my meals to have beans on the plate in some way. Protein isn’t the only reason to eat your beans. They are also loaded with things like b-vitamins, antioxidants, fiber, iron, magnesium, and potassium. It’s hard to find a more complete food than beans in the plant kingdom. Eat your beans! From all of the research we were able to find from the various Vegan Nutritionist we reviewed, those were the big five. It’s hard to find someone knowledgeable on vegan nutrition who doesn’t agree on those five foundations of nutrition. In addition to the “big five” there are other things we saw pop up a lot and all of them are important. We will cover them all briefly here to round out the top then things you should know about vegan nutrition and health. 6. Don’t mix fruit with other food – This causes all kinds of digestion issues for most people and can actually be dangerous in a small percentage of people. The worst of the fruit offenders are melons. ALWAYS eat melon by itself. Always. 7. Eat More Raw Food – You don’t have to be a raw food vegan to get the benefits of eating more raw foods. It’s easy to do with salads, fruits, nuts, avocados, etc. Some foods like greens deliver even more nutrition cooked. Others have more punch raw. Mix it up! 8. Limit Nuts And Seeds – There are a lot of great things about nuts and seeds. You should include them in your diet weekly. The danger comes in when you are making all of these gourmet recipes from cashews and other nuts and eating so many every day. Limit your nuts to a couple handfuls a week. They are really high in calories and fats. 9. Learn To Cook Without Oil – Oil doesn’t offer much in the way of nutrition. It’s 100% fat and loaded with calories. Just one tablespoon of oil has 100 calories. Cooking with water to saute things is just as good as oil. We cook with oil because of habit, not because it makes food taste better. Limit the oil! 10. Supplement B-12 – I don’t care how well you eat as a vegan you will come up short on B-12. Vitamin B12 is so inexpensive and so mandatory for health there is no reason to try and skip it. Get a good vegan B12 and take it. Period. We want to thank all of these amazing Vegan Nutritionist for their knowledge and passion for the vegan lifestyle and for sharing that knowledge with us. If you made it this far you get an honorary vegan nutritionist certification. A good vegan nutritionist is hard to find but if you are looking for one you can get started here. I would like to know how much soy to limit per week????!! We didn’t include anything in the article but maybe we will go back and add something. All the credible research in the past decade has confirmed that not only is soy safe to eat, it’s actually health promoting and has positive effects on some cancers like breast cancer. Thank you for responding. Though it concerns me for teenagers. I would like to see these studies that confirm soy is safe. Fascinating info re eating fruits, esp. melons ! I’ve never heard this before, and I’ve been a vegan for many decades. …learn something every day !